Spirit Gallery is a real store where you can come and see, touch, feel and hear the merchandise if you prefer. Why not visit us and enjoy our aboriginal art gallery in person. Every item in the online store is also displayed at our physical premises. 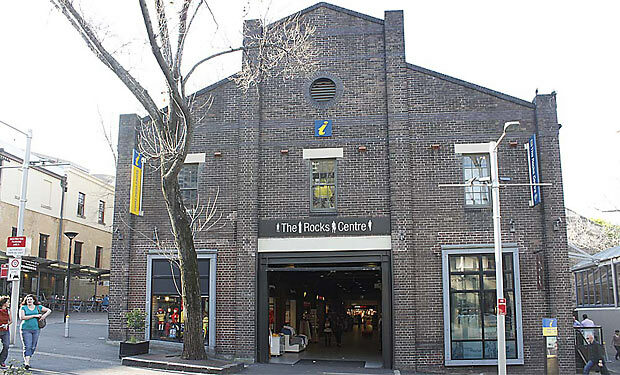 We are conveniently located at the Rocks Centre in the heart of the historic Rocks area of Sydney Australia. Downstairs from the Sydney Visitors Centre. The Nearest Railway stations Circular Quay or Wynyard are only a short walk away as is The Sydney Opera House.